The wait is finally over, as Barcelona and Juventus are about to take center stage in Berlin and fight for the UEFA Champions League 2014-15 title. Both teams are chasing the much-wanted treble this season, after having dominated all their competition domestically, with Barça clinching La Liga and Copa del Rey titles last month and Juventus wrapping up another Serie A and Coppa de Italia trophies a few weeks ago. This year’s Champions League final will take place in the Olympiastadion in Berlin (Germany), but the road to this magical stage was far from being easy for any of these sides. While Barça had to get rid of extremely tough competititors such as Manchester City, PSG and Bayern Munich in the previous rounds, Juventus‘ campaign wasn’t exactly easy either. The Italian champions may have gotten a softer ride, but they still had to attest their superiority against the likes of Borussia Dortmund, AS Monaco and the last year’s winners, Real Madrid. 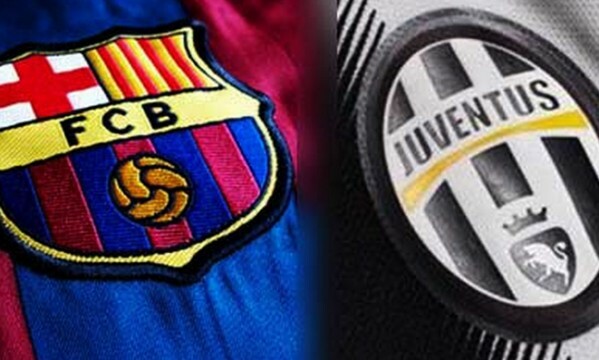 In the end, both Barcelona and Juventus are worthy finalists and it’s all set to what could be a final for the ages. Barcelona comes into this game in their full strength, as they have no one in their squad currently injured or suspended for the final. After a lot of rotations throughout the season, Luis Enrique can pick his best starting XI in his most important game in his managerial career and given the incredible form in which some of his players are, that certainly can’t be good news for Juventus‘ fans. Juventus on the other hand, had an upset earlier this week when their center defender Giorgio Chiellini was ruled out due to a calf injury. 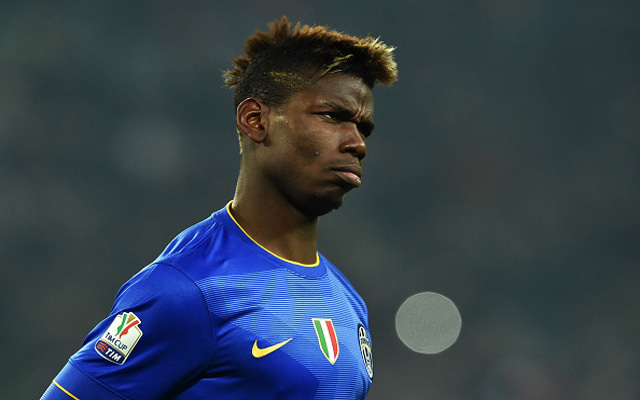 The Italians were already deprived of Cáceres and most likely of Barzagli as well. With Barça‘s upfront trio in such great form, Juventus better step up their game and play tight throughout the whole final in order to avoid being crushed by Messi, Suárez and Neymar‘s brilliance. 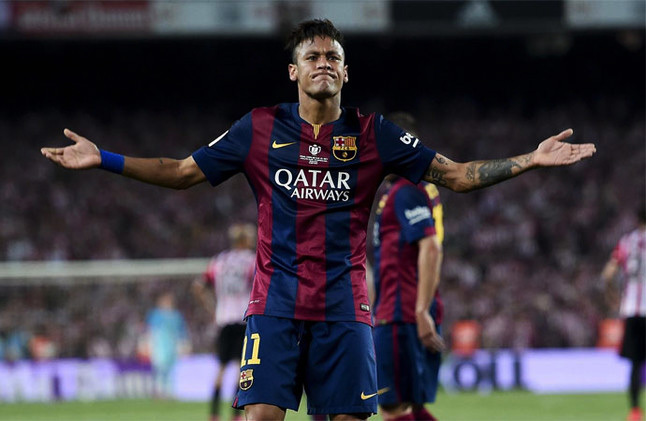 Neymar: “I’ve played in many finals before, but this is by far the most important one. It’s the most important game of my life and I hope I can enjoy it. This was a dream I’ve always had since I was a child and now I just hope I can finally win a Champions League title. This is the best moment in my career and I can’t wait to have the chance to kiss the trophy!”, stated the 23-year old Brazilian. 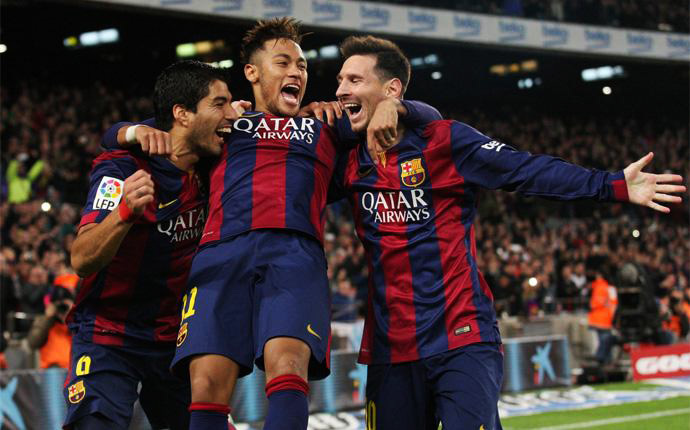 This Barcelona vs Juventus game will kickoff at 20:45 (GMT+2), local time in Berlin, Germany. You can watch it online through one of the many live streaming links that will be published on Ronaldo7.net, but obviously also on TV. The Champions League final will be covered by Sky Sports (1 and 5) and ITV 1 in the UK, and on FOX Soccer in the US. Barcelona predicted XI: Ter Stegen; Alves, Piqué, Mascherano, Alba; Rakitić, Busquets, Iniesta; Lionel Messi, Neymar, Suárez. Juventus predicted XI: Buffon; Lichtsteiner, Bonucci, Barzagli, Evra; Marchisio, Pirlo, Paul Pogba; Vidal; Morata, Carlos Tévez.